Youth 180 is the youth group of the Jesus Church in Watertown, SD. We have Youth Service every Wednesday at 7 pm at the Jesus Church. You can check out our Facebook page HERE. 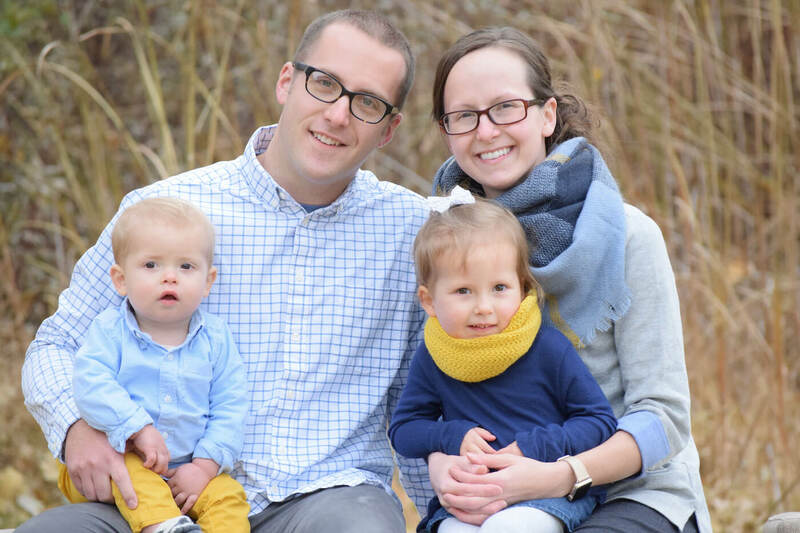 Jared & his wife Stacey moved to Watertown, SD from Fargo, ND in 2013 after much prayer & direction from the Lord. They hit the ground running as they became apart of the Jesus Church. Jared & Stacey are passionate about young people & seeing their lives transformed as they draw closer to God. Since rising to the challenge of leading Youth 180˙ the young people have been blessed greatly by their leadership & learning more about Jesus while enjoying it in the process. They meet every Wednesday at 7:00pm for a time of games, activities, Bible lessons, & prayer.